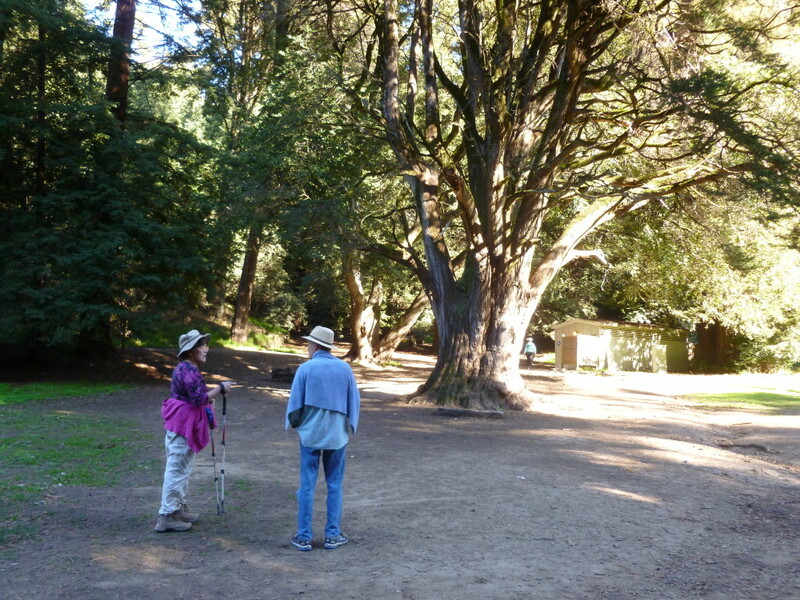 There are no tours scheduled at this time. 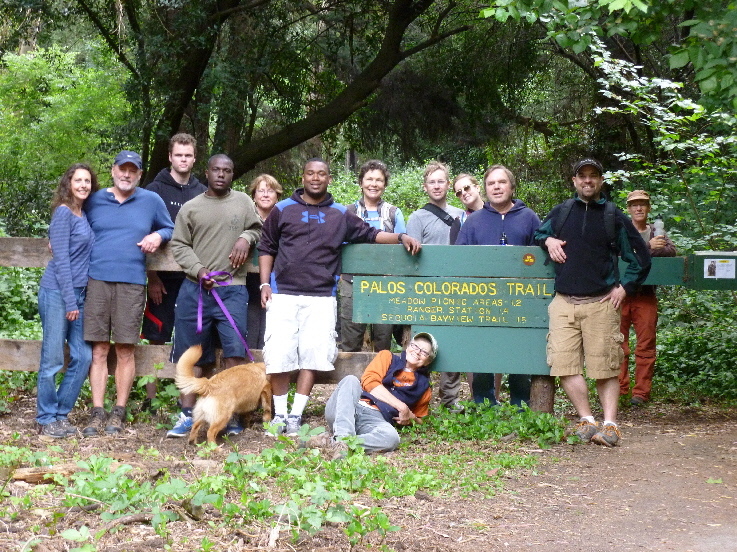 Trail tour participants acknowledge there are inherent risks associated with outdoor recreation, and attest to being physically fit for the chosen activity. 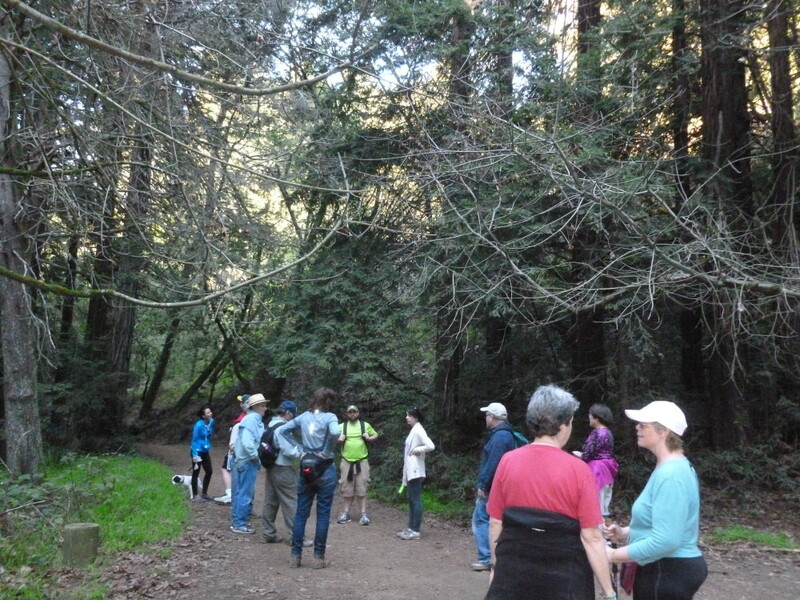 Trail tours are courtesy of Oakland Volunteer Park Patrol and sponsored by La Farine Bakery . 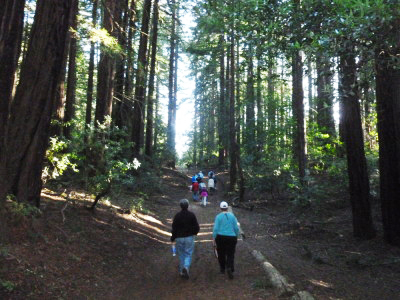 Trail tours are free. 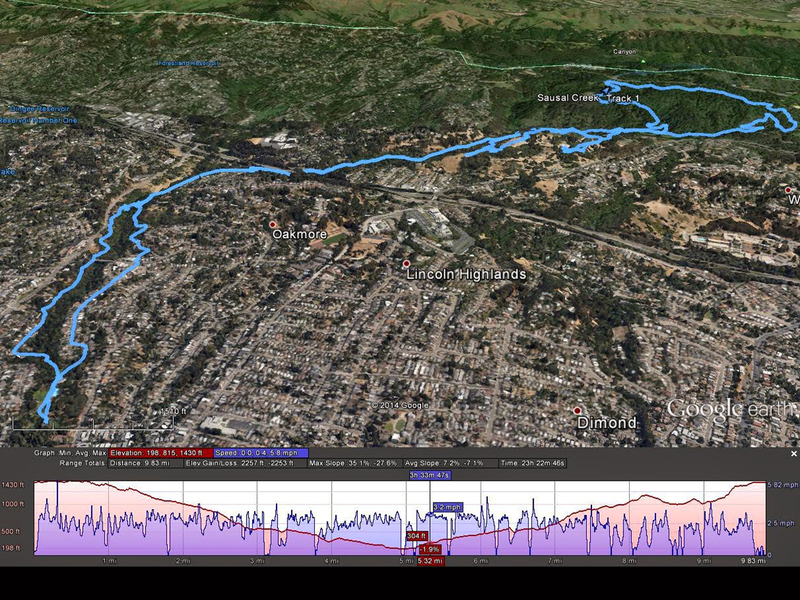 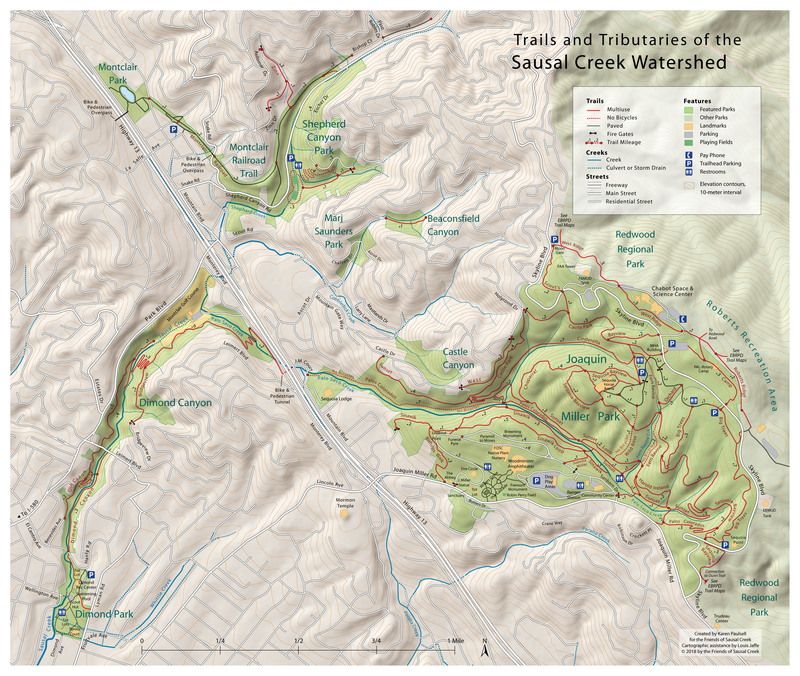 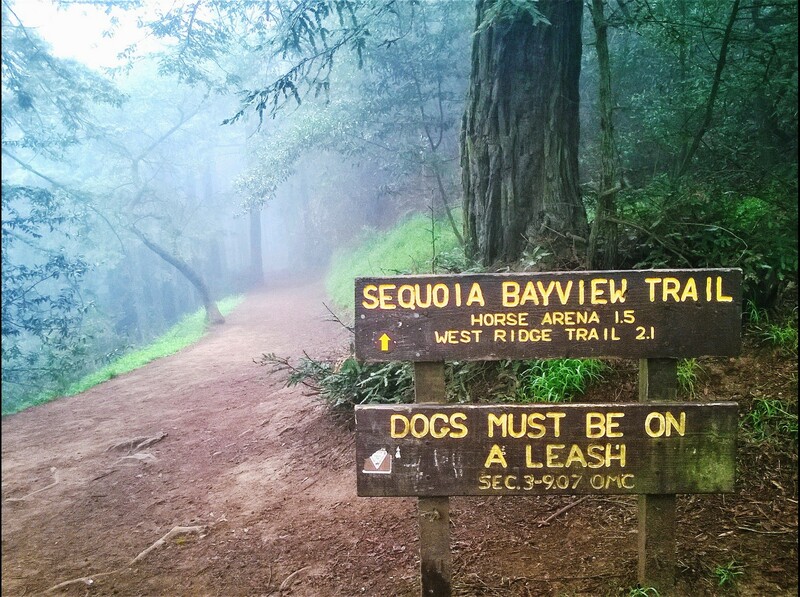 Tax-deductible donations to Oakland Trails would be accepted. 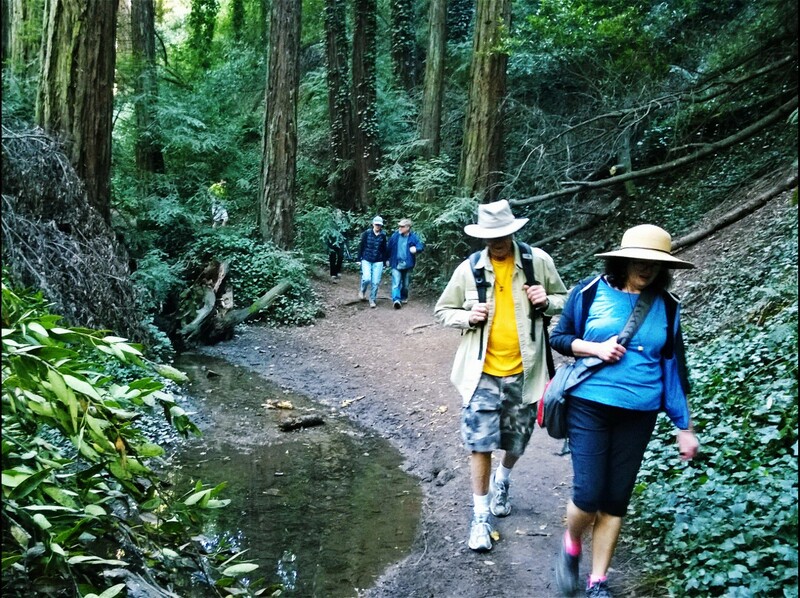 All proceeds benefit projects supporting our mission in Oakland’s wildland parks. 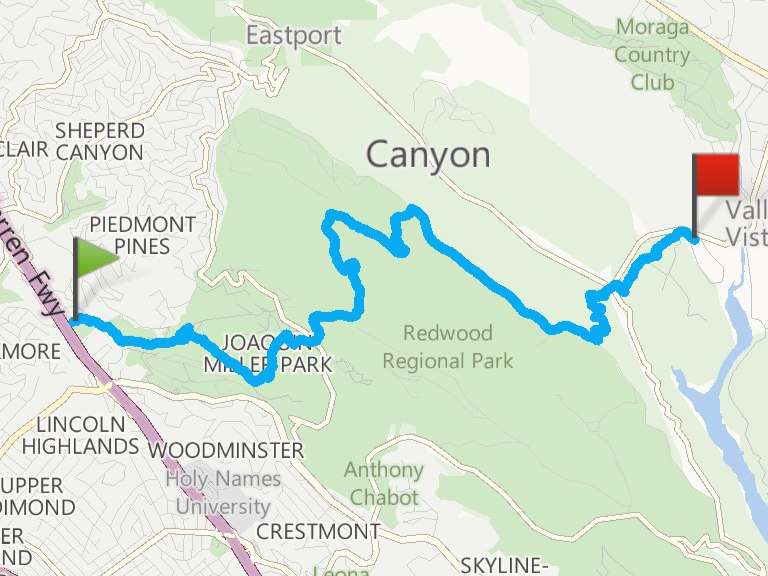 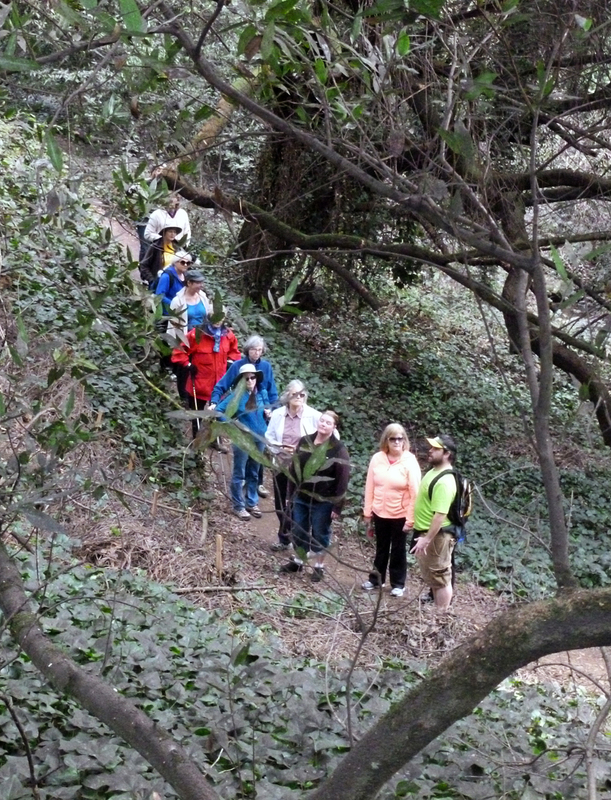 Oakland’s beautiful, wildland parks offer a diversity of trail options. 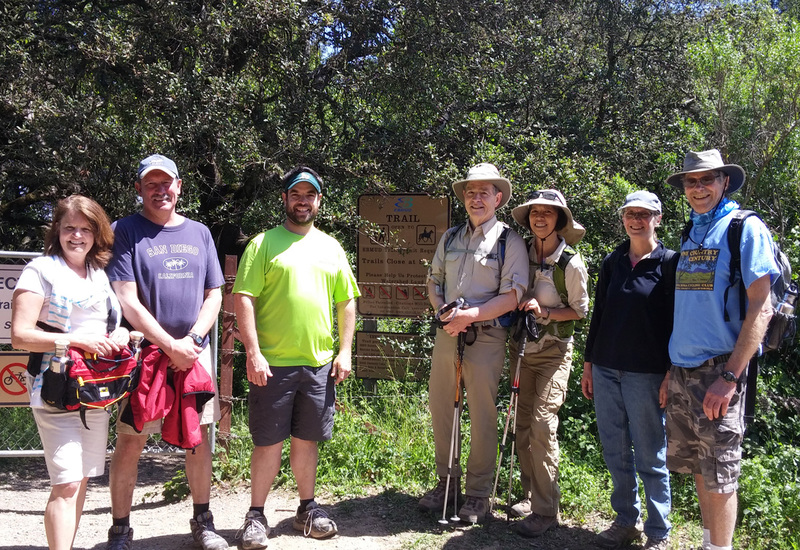 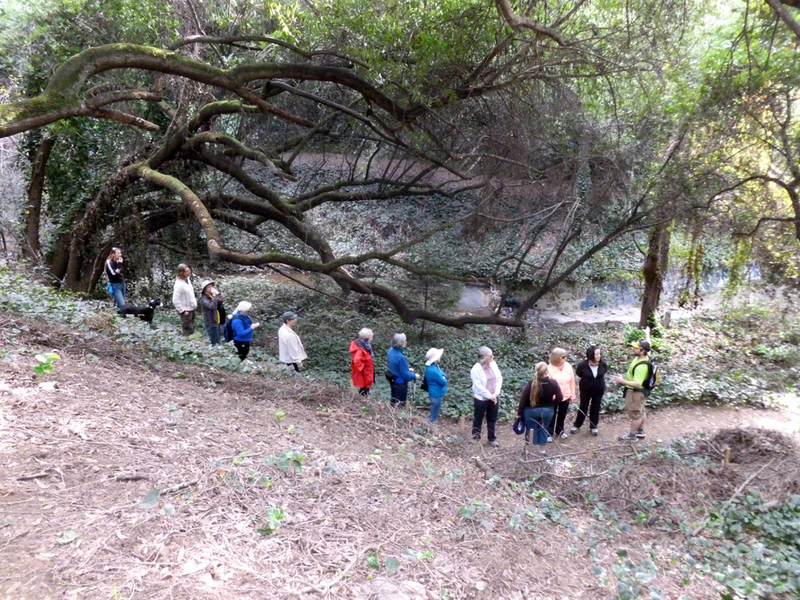 Stan has led tours for seniors, youth, corporate team-building events, and has taken groups on long hikes from Dimond Park to Tilden Park and to the Town of Moraga. 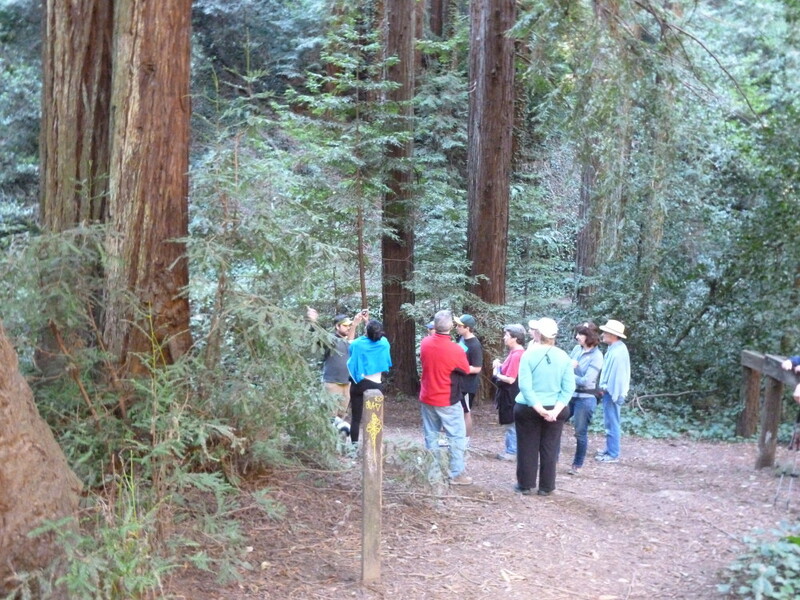 So gather some friends, family, and co-workers, and start planning a custom tour for your group. 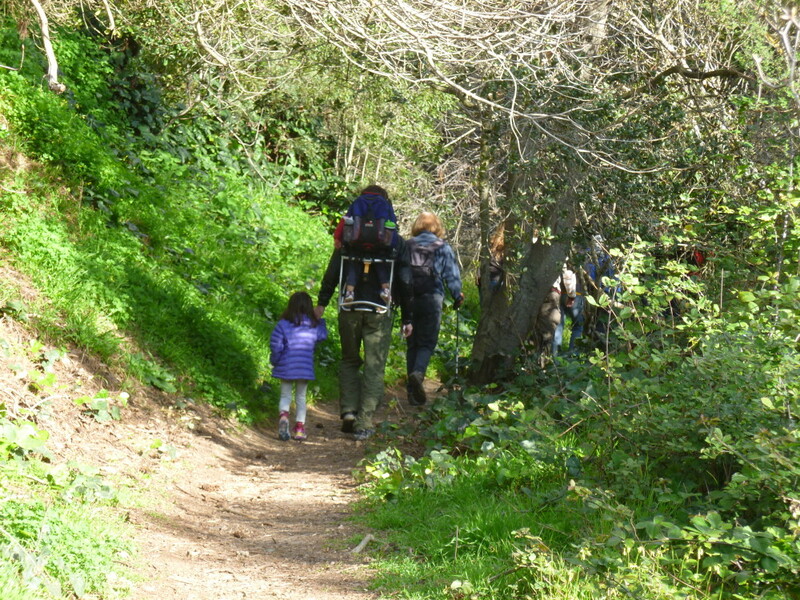 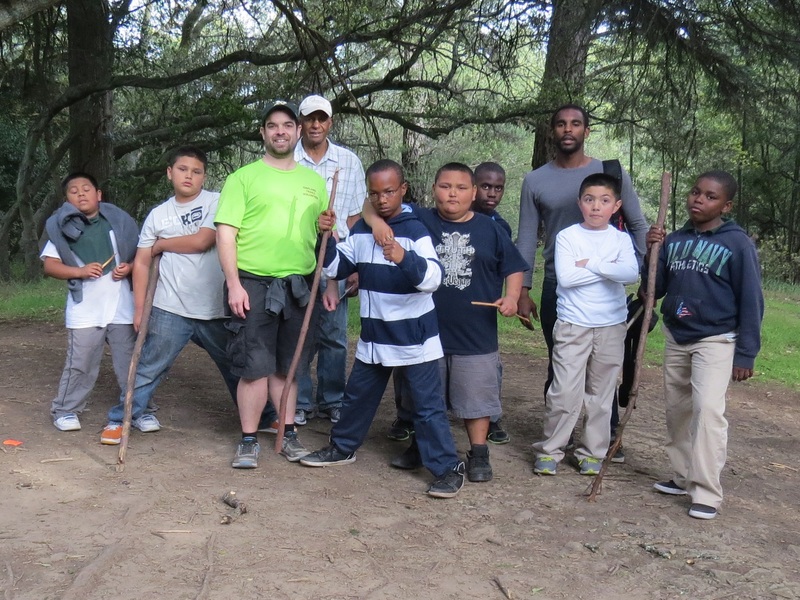 Oakland Trails offers transportation grants to qualifying after-school programs, allowing groups an efficient mode of travel to an Oakland trailhead for the purpose of a hiking tour. 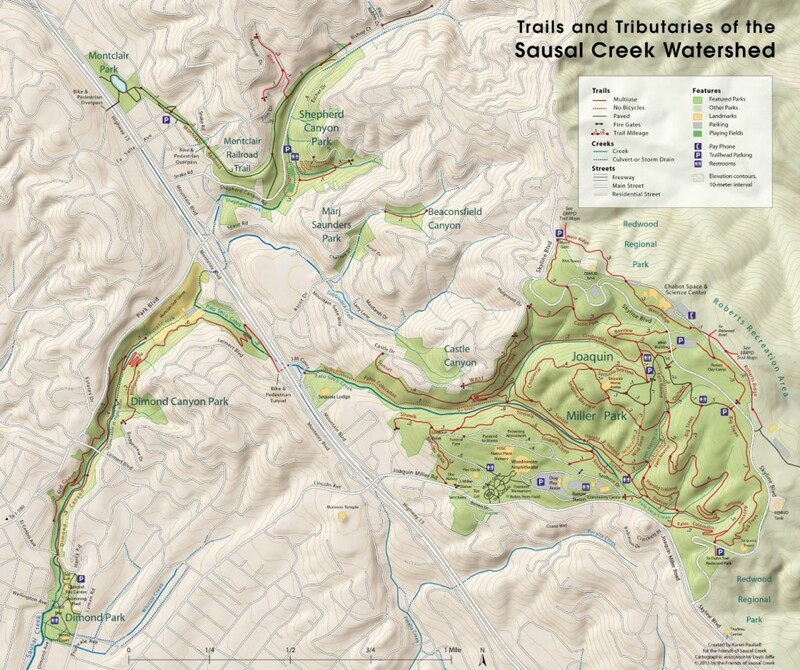 Please contact Stan Dodson here to learn more.